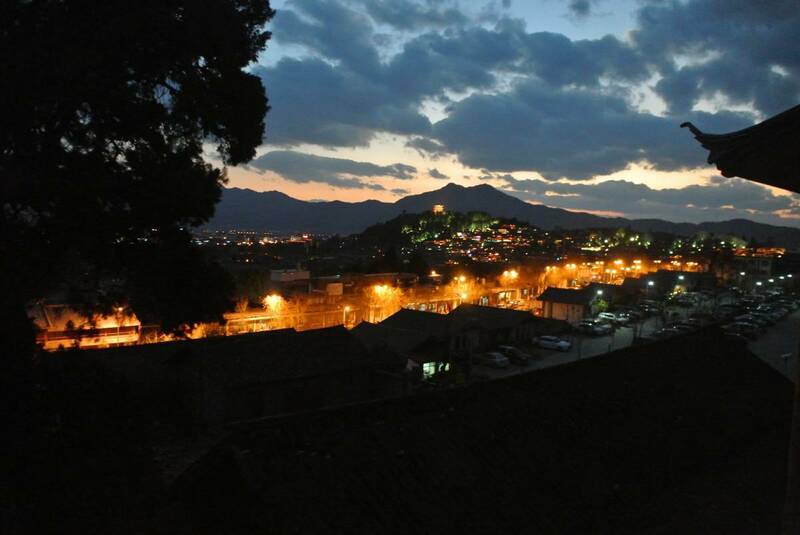 Located in Lijiang Old Town, Garden Inn is a 10-minute stroll from the lively Sifang Street. 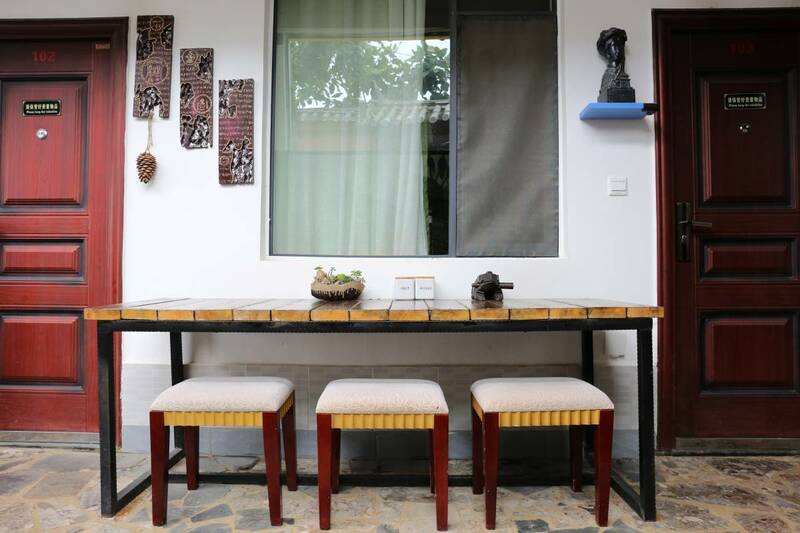 Traditional Chinese architecture, Free Wi-Fi is available in the entire property. 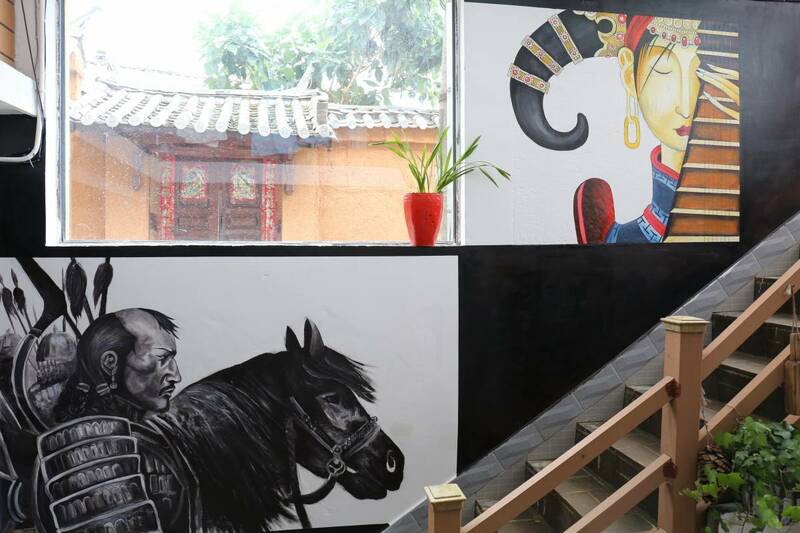 Garden Inn is a 15-minute walk from Black Dragon Park and a 15-minute drive from Lijiang Bus Station. It takes 40 minutes by car from the hotel to Lijiang Sanyi International Airport. 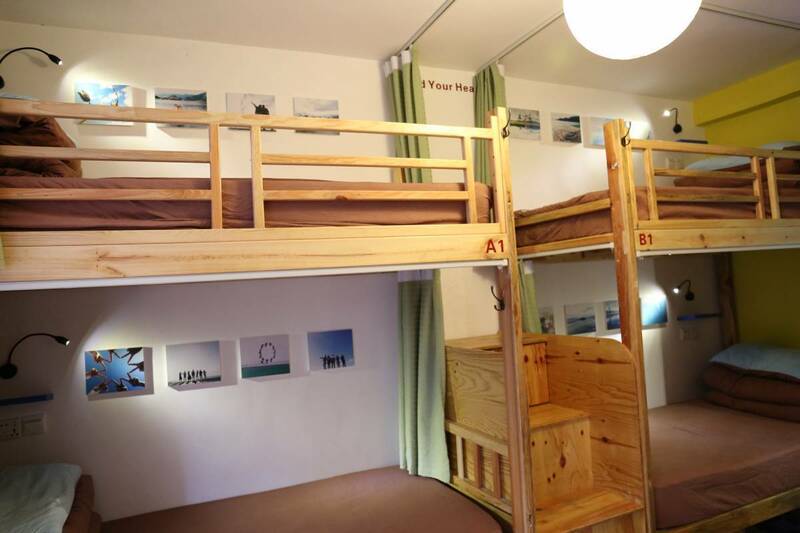 Guests can , read books, rent a bicycle to explore the historic town, or use the computers in the lobby for free. The tour desk helps guests organize excursions to tourist attractions. Free luggage storage is also provided at front desk. 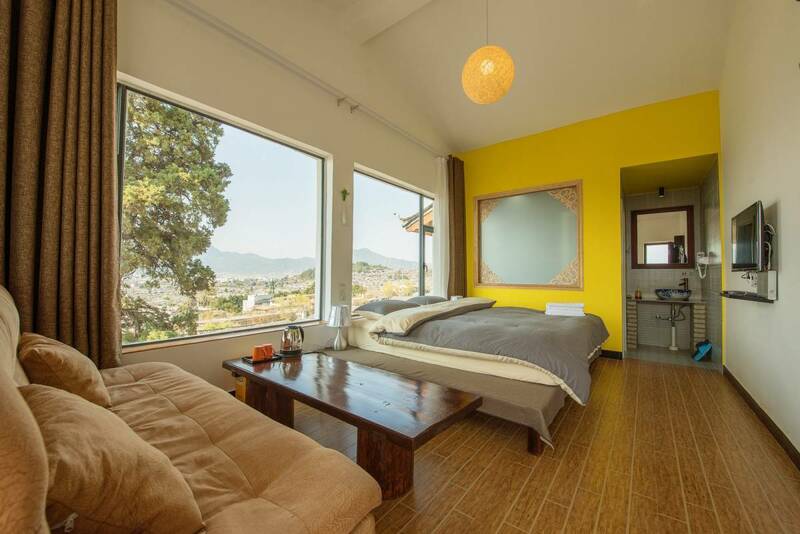 Offering views of Lijiang Old Town, all rooms come with floor heating and a cable TV. WiFi, 24hrs Hot shower , Guests get to choose between staying in lively shared rooms, or in a quite private room. ★Customers may come early in the morning and leave your bags here until check-in time. ★Train Station Pick-up Service cost 50RMB per one mini-van(6-seat). Please email us Flight/Train No. and arrival date & full name if you need this service. This service requires customers to inform us at least 24 hours before arrival.